The British people are being asked to make a monumental decision that will shape not only their lives, but those of their children and grandchildren. It’s a chance to make a real difference, an opportunity far greater than any General Election. Yet we have all been taken for fools. Vote Remain or Vote Leave, both acerbic sides of this EU Referendum campaign have degenerated into farce; a damnable shouting match that, quite frankly, has assumed we as a country has the collective intelligence of a gnat. That’s why the Suffolk Gazette today implores its readers to take the third option, one that no other mainstream British newspaper has dared support: VOTE MOVE: Britain Stronger in South America. We believe Britain should be shipped to South America, a continent that will enrich all our lives and give us a future and a country to be proud of. Shamefully, the #VoteMove campaign has endured a media blackout thus far as the liberal left and confused Conservative press support Remain, while the snarling right-wing media demand we leave the EU and go it alone. But no longer. #VoteMove now has a voice. As Editor of the Suffolk Gazette, whose readers understand well-reasoned arguments better than anyone, I feel it is my duty to urge you to vote with your conscience, and Vote Move: Britain Stronger in South America. 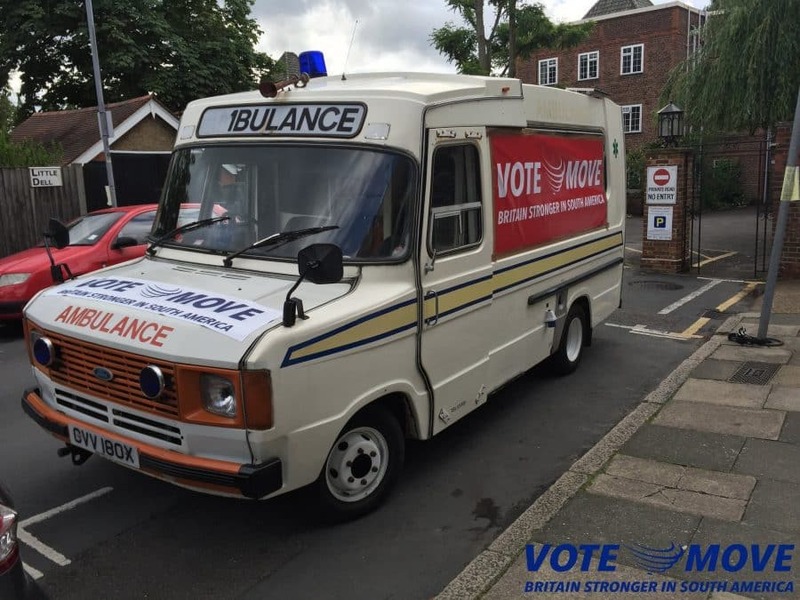 Look out for the campaign bus, which puts Boris’ Battle Bus to shame, and read on to see the 10 reasons why you should support Vote Move at the ballot box this week. It is a known fact that Copacabana is more pleasing to the eye than Felixstowe. I certainly never heard of Barry Manilow singing the praises of the Suffolk resort. Vote Move and the achingly trendy Bikram, or ‘Hot’ Yoga will be available to all… outdoors. Yes, no need to heat your gym studio to 40 degrees and suffocate in stinky body odour, soon you can enjoy Bikram outside in year-round temperatures of 40 degrees. 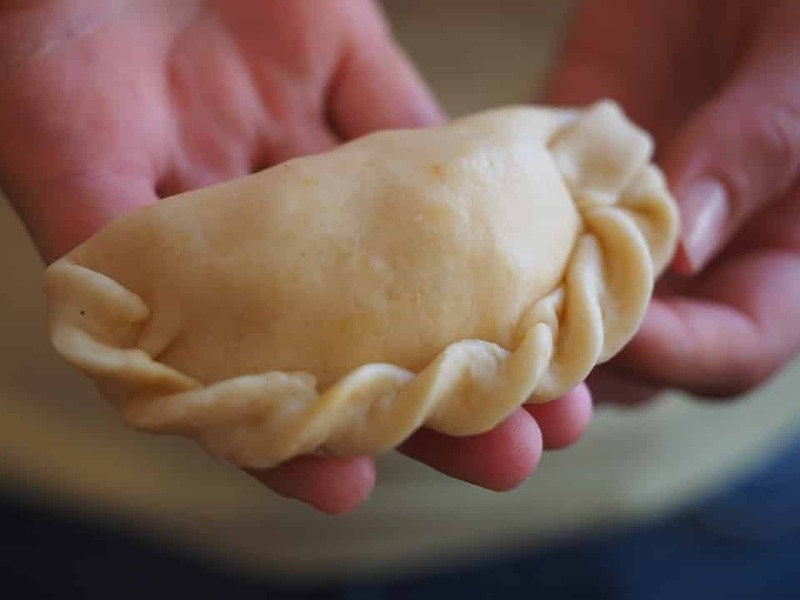 Consumption of this protein-rich stuffed bread or pastry will develop a more muscular population, as opposed to the stuff you currently eat from Greggs. Made famous by our neighbours in Essex, fake tans will be a thing of the past as all the British people will develop a healthy year-round tan. No more smelly orange bed sheets! While Europe, North America, Asia, Africa and Australasia are gripped by the fear of ISIS terrorism, South America remains blissfully free of this threat… touch wood. Physically digging up Britain and moving it piece-by-piece to South America will create one million jobs. Instantly. Campaigners inform me that the women in South America are as hot as the weather. Britain will be stronger in South America, where we already have close ties with regional economic and military powerhouses such as The Falklands, Belize, Guyana and Suriname. South America is rich in sporting talent. Moving there will allow British clubs to grab local talent such as Neymar Jr or Messi without having to sort out a work permit. It is estimated that one in ten Brits, aged 18-59 have consumed Colombian product. This is not to be sniffed at, so moving there will clearly make trade routes easier. Now you know the facts, there really is only one option open to you at the polls this week. Vote Move: Britain Stronger in South America. For more campaign information, please visit the Vote Move website, and share our story with your friends. The opportunity is great, and we owe it to ourselves to seize it with both hands. Then we’ll go to the beach.